To buy your own land and build a house offers a certain the freedom that appeals to many investors and can guarantee privacy and distance from other properties. It also allows buyers to build to their exact specifications and requirements, with involvement at every stage of the design and construction process. In addition, the cost of labour and materials for construction in Thailand is relatively low when compared with other parts of the world. 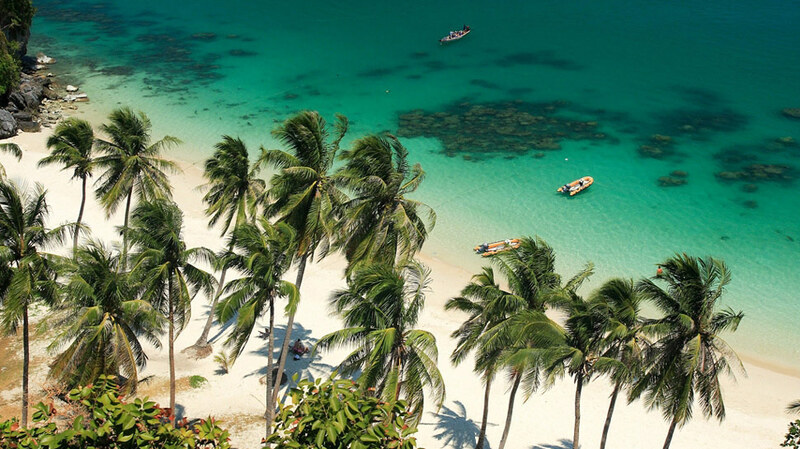 However, as an island, Koh Samui is slightly more expensive than mainland locations due to the additional cost of shipping good and materials by air and sea. The first challenge when building a house is to find the right builder. 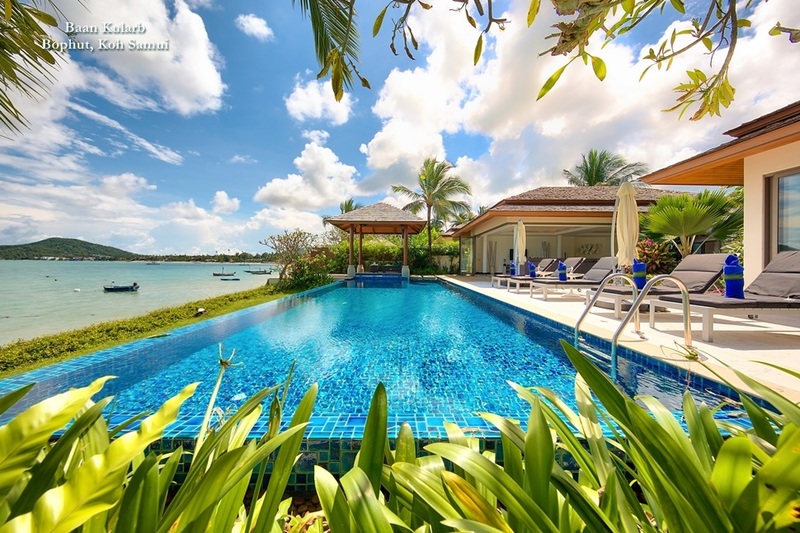 Samui has a range of firms with varying reputations, so it is worth making extensive enquiries to establish the pedigree of the contractor you choose. Standard practice in Thailand may seem very different to those more used to western standards. Construction is surprisingly labour intensive, which can be cost effective and also produce good results, provided it is managed by a a reputable company. 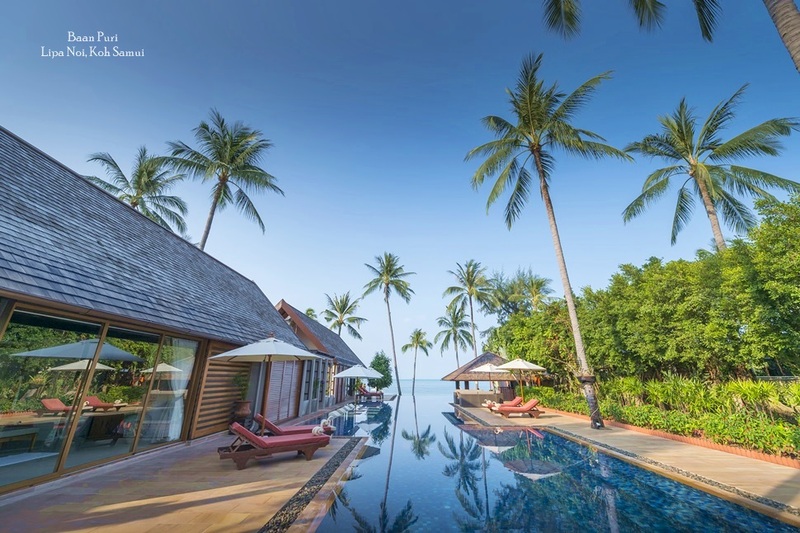 Thai companies may be tempted to over-charge foreigners, based on an assumption of wealth. However, the market is increasingly competitive, and it is it always worth paying for the best materials, workmen and architects possible, because standards may otherwise fall below those people expect internationally. The correct partners will be able to advise on a range of issues. For example, a good architect will have significant influence on the finished building, and it's therefore important to choose one who has worked with the builders on a pevious project. It is also essential to check each firm or individual personally, rather than relying entirely on recommendations. 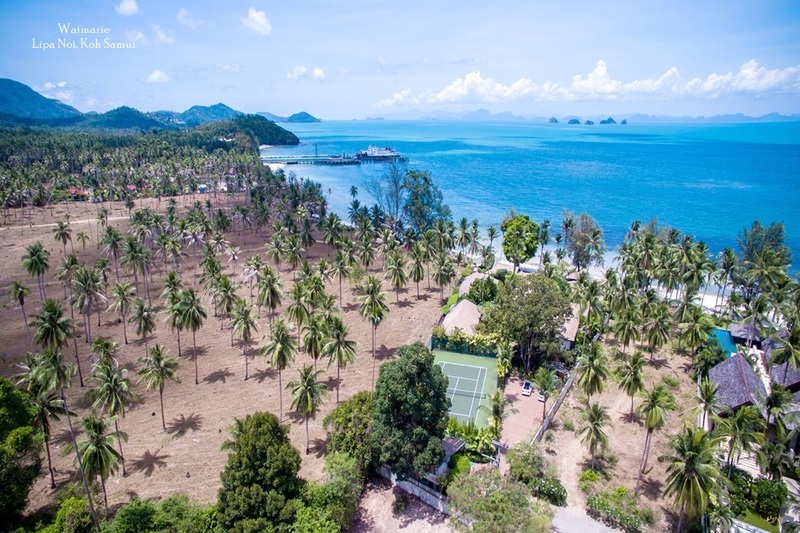 Even once a suitable team has been chosen, it is essential to maintain a hands-on approach to any building project undertaken on Koh Samui. Being involved only at the planning stage will not prevent a constant flow of problems, particularly with regard to sub-contracting and snagging issues. Thai builders do not, for example, consider the clean-up following a build as part of their job. Unless such details are specifically discussed and followed up, the need for retrospective action may be high with additional expenses and new contractors having to be brought in to clear up problems that were overlooked in the initial plan. Local tastes also differ from western ones and the type of materials, fixtures, fittings and furniture all need to be carefully monitored. There is, however, an abundance of materials and attractive accessories to choose from for both the house and garden. 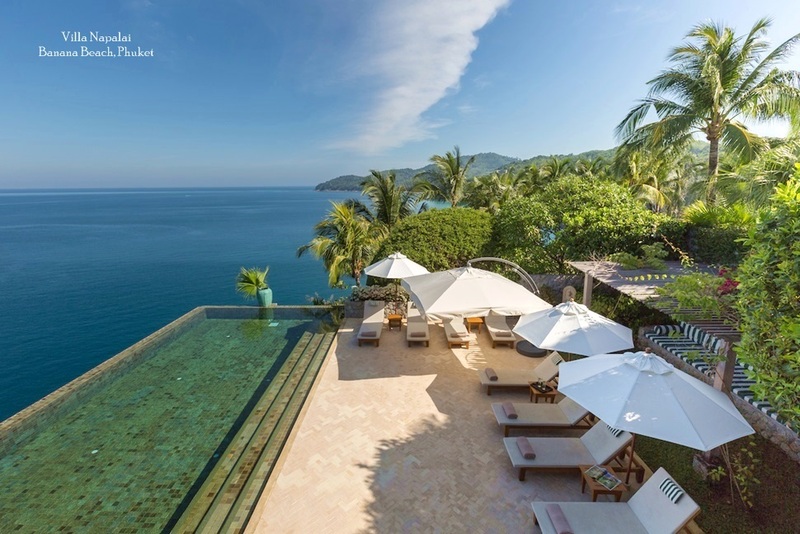 So with complete supervision and involvement, its possible to build something very special on Koh Samui. Finally, it is worth being aware that construction firms that employ imported labour, often Burmese, may not be licensed to do so. Often their workers are illegal and therefore badly paid, lacking skills and motivation. As well as facing the moral dilemma this presents, those who employ the services of illegal workers may also be liable to pay any fine, should they be found out by the authorities.